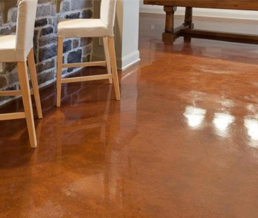 We offer a complete line of Eco-CorFlex two and three-component industrial polymer garage floor coatings in a variety of colors, styles and pricing options. 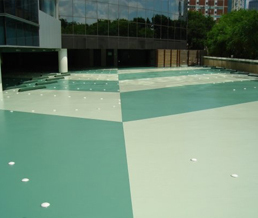 These systems can be installed with or without media (including Earth Effects media systems) on patios, walkways and driveways, and in garages, basements, warehouses, and any retail or commercial space. Receive a FREE upgrade to a Mica System when you purchase the Ultra coating system. 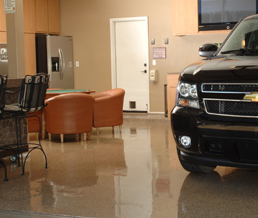 Looking to update your garage with a new floor coating? Look no further, get upgraded for free to the hottest garage floor coating on the market. In 2010 Garage Floor Coating of Michigan was born when Jeremy Breault, a lifelong Midland resident, decided to pursue his dream of becoming a business owner. It was an easy choice becoming a Dealership for GarageFloorCoating.com. GarageFloorCoating.com (GFC) is a leader in and is dedicated to providing the highest-quality coating system products and services to our customers. Eco-CorFlex Hydro Poly is breaking boundaries once never thought possible! 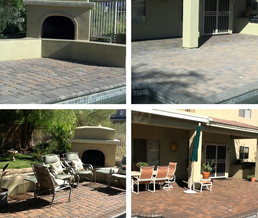 This revolutionary sealer is quickly becoming a very requested product, from Hilton Hotels to driveways across the continent.